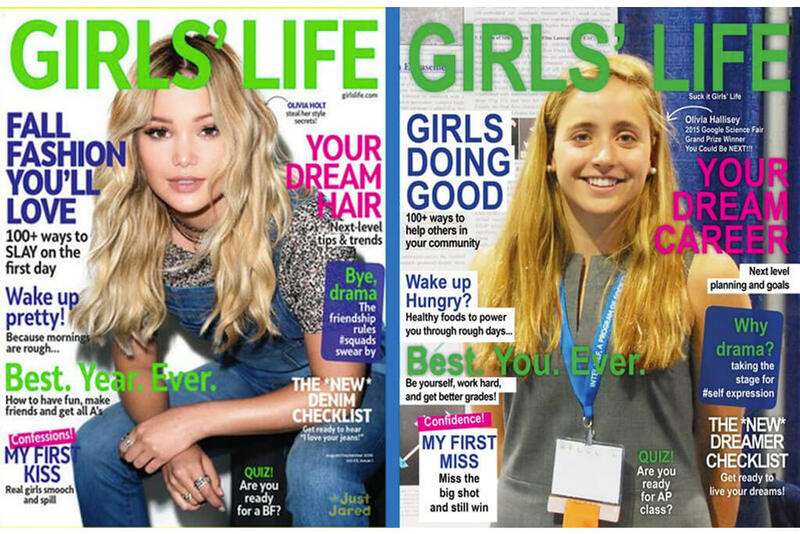 A graphic designer has taken a stand against inequality by taking the “sexist” cover of a magazine targeting teenage girls and transforming it into something incredible. 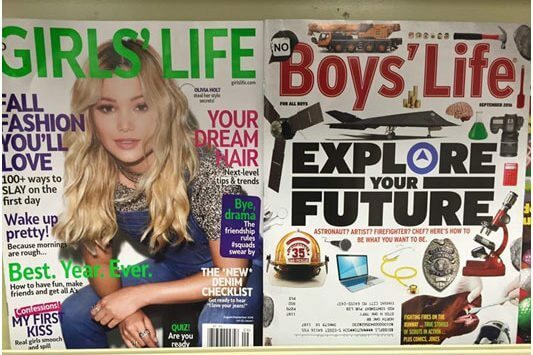 Katherine Young created the new cover after noticing the stark contrast between Girls’ Life magazine and Boys’ Life magazine, namely that the girls’ magazine largely focuses on appearance, while the boys’ magazine is all about encouraging young men to “explore their future” and aim high. 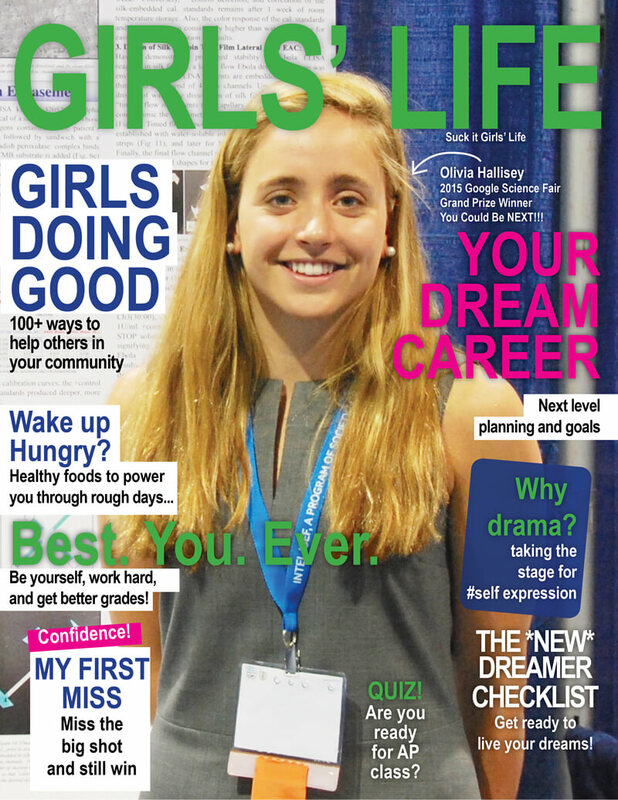 Girls’ Life… are you listening?